Looking for a one-time purchase? Enjoy these best-selling, hand-selected sampler packs. A perfect way to get started on our favorite The Nation Wines. 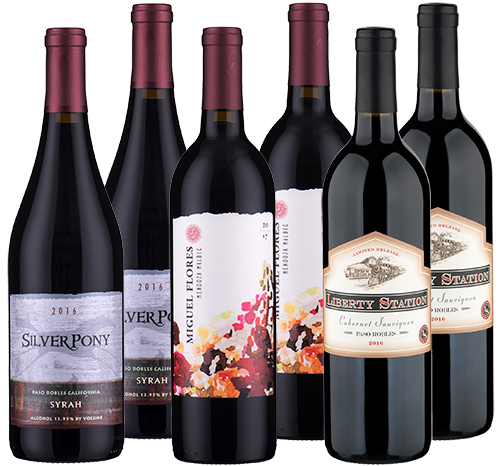 Our Spring Fling 2019 collection will wake up your palate with its fabulous flavors ready for food pairing. With its inviting mouthwatering notes ranging from juicy plums to toasted coconut to quince, this lovely set is perfect for a spring gathering of friends—especially potlucks and barbecues. Now that Spring is in full bloom, it's time to stimulate your senses with our smart and spry set of Refreshing Spring Whites. 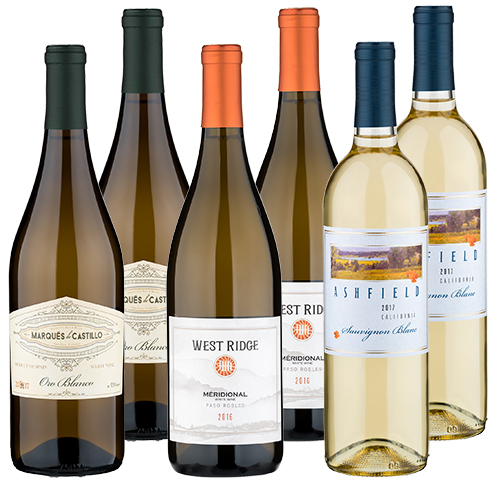 This trio of white wines includes an intriguing, stylish selection of Old and New World whites from Spain and California. This year, one of the biggest trends in wine is dining at home. Entertain your guests with a dining experience they’ll never forget by serving our Big, Bold & Ready to Drink trio of wines. Suited to meet your needs with its luscious black fruits and stirring barrel notes, this ensemble will set the mood for an evening of dining delight. Looking for additional options? 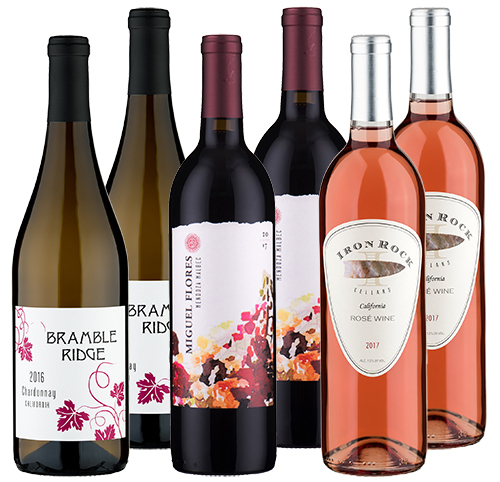 Contact us to have one of our wine experts provide you with a customized sampler pack or wine by the bottle selection options. Copyright © 2019 The Nation Wine Club. All rights reserved.